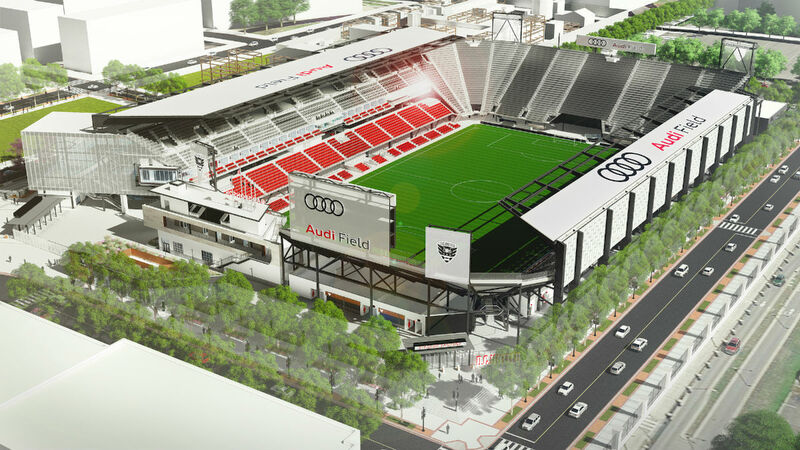 Kansas City–based architecture firm Populous has unveiled plans to bring a modular 10,000-seat North American Soccer League (NASL) professional soccer stadium to the north San Diego County city of Oceanside. The new $15 million stadium is being designed for San Diego 1904 F.C., a proposed NASL team that is scheduled to make its major league debut with the 2018 season. The proposed stadium is billed as an expansion to the existing SoCal Sports Complex (SCSC), a 22-field youth soccer facility known for hosting large summer tournaments. 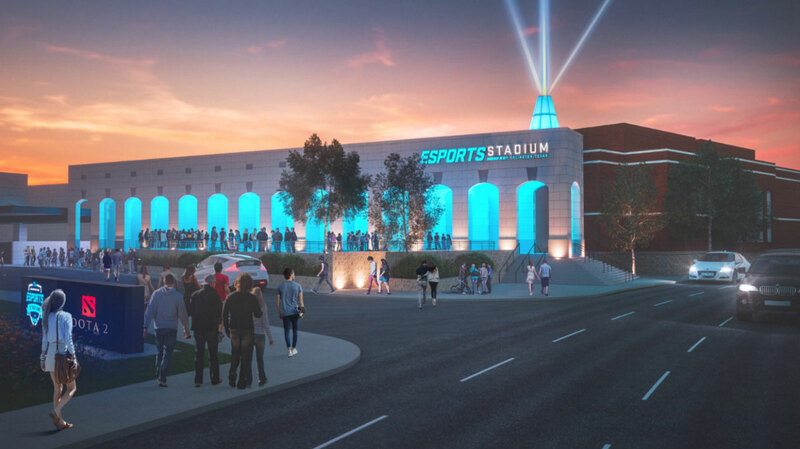 The new stadium will occupy a parking lot site where SCSC has erected temporary grandstands for international youth tournaments in the past, San Diego Union Tribune reports. Portions of the site were previously used as a sand mine. 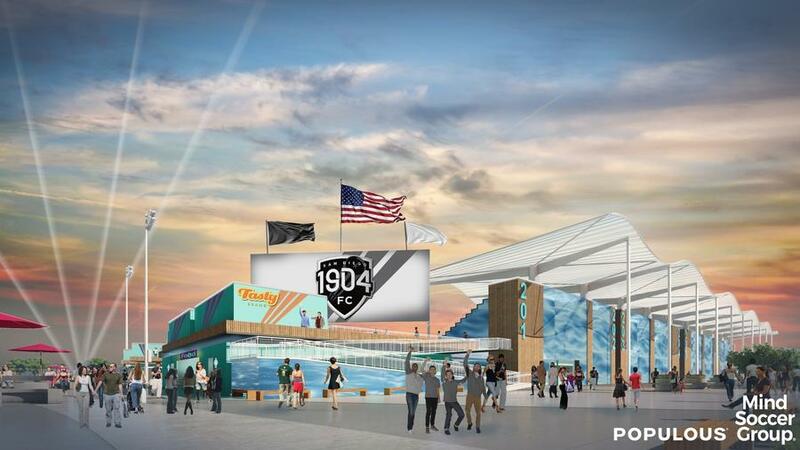 A rendering of the prefab construction complex depicts seating bleachers wrapped in decorative, ocean-inspired cladding surrounding the soccer pitch. The complex is depicted with an undulating steel canopy shading the seats overhead. 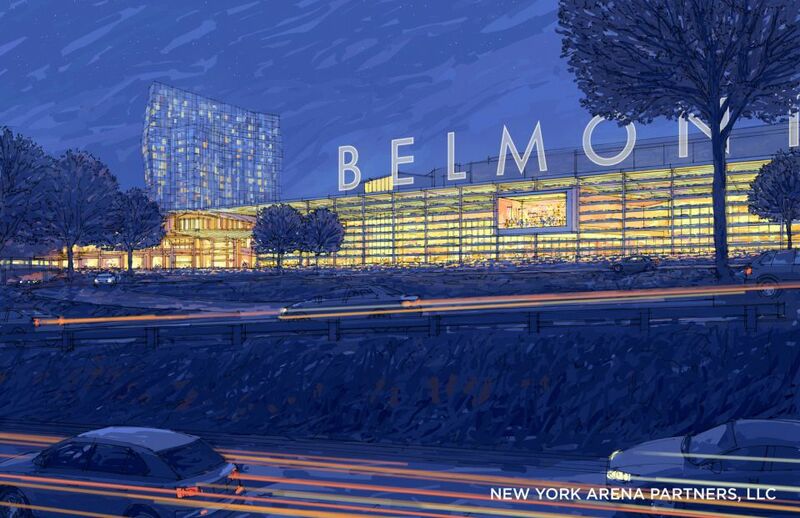 An access ramp, permanent concession stands, and bathroom facilities will be included in the development as well. The latter elements will be designed for use by the youth leagues even when the professional stadium is not in operation, as the SCSC complex currently lacks permanent bathrooms and concessions stands. 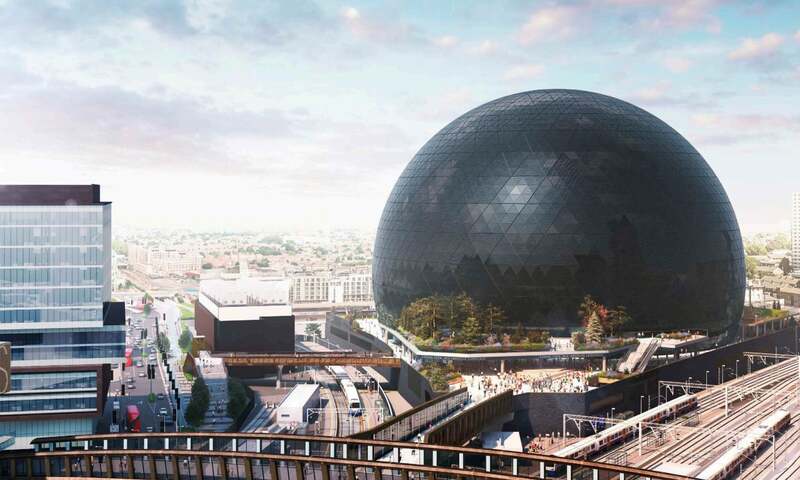 GL Events, a foreign firm responsible for several of the temporary venues erected in conjunction with the 2012 Olympics in London, England, is also on board the project. GL Events and Populous aim to begin construction on the stadium in September 2018. Because of the prefabricated nature of the development, construction is expected to only take four months. 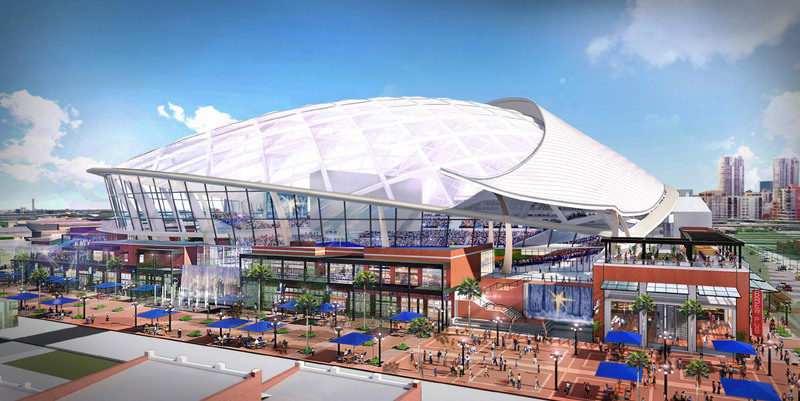 The complex will add to the region’s growing list of soccer venues, as competing ballot initiative–fueled plans for new stadia in the Downtown San Diego area ramp up ahead of proposed 2018 elections, 10 News reports. 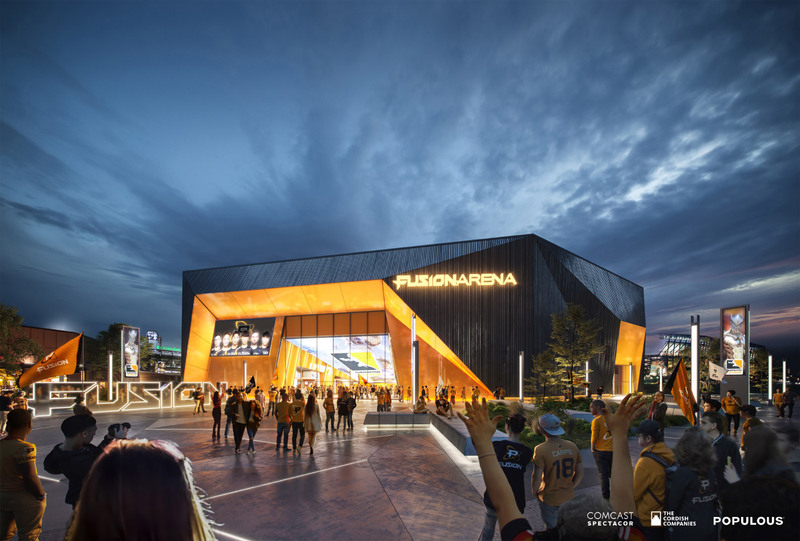 Populous is also designing one of those proposals, which consists of a joint proposal with a Major League Soccer team and San Diego State University. The future of those two projects will be decided at the ballot box next year. Soccer star David Beckham is planning a 25,000-seat Major League Soccer stadium on nine acres in Miami. The one thing it won't have? Parking. In a city famous for its parking structures, this apparent omission may seem like a big deal. Representatives from Beckham's company, though, were eager to explain their thinking at a community meeting earlier this month. “We’re going to be encouraging the use of Metromover, Metrorail, water taxis, ride-sharing,” Spencer Crowley, a lobbyist and lawyer for Miami Beckham United, told the Miami Herald. 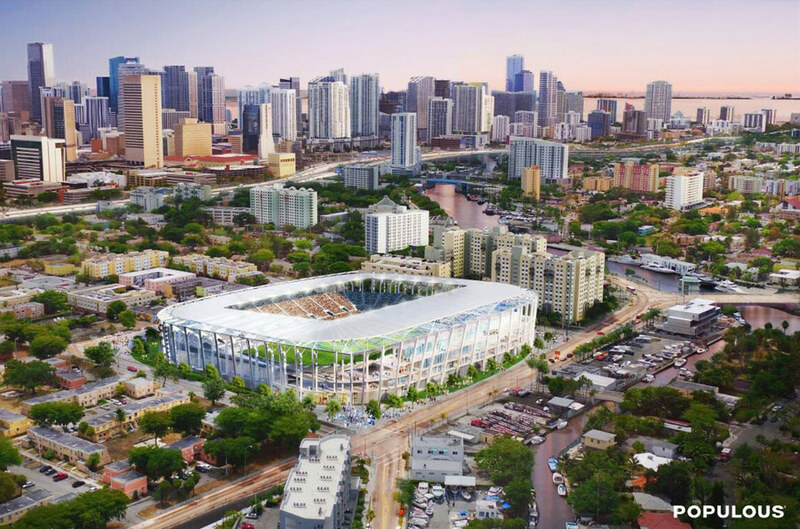 “We view this as a paradigm shift for the county as to how people get to large events.” In the spirit of soccer's arrival traditions, fans on foot would march from the nearest Metrorail station to the stadium, in Miami's Overtown neighborhood. For the drivers, Miami Beckham United would reserve 2,000 spots in the city's parking garages, hiring shuttle buses to bring spectators to the stadium. Another idea: A dinner cruise boat (yes) could also dock along the Miami River and fans would walk a few blocks to see the game. 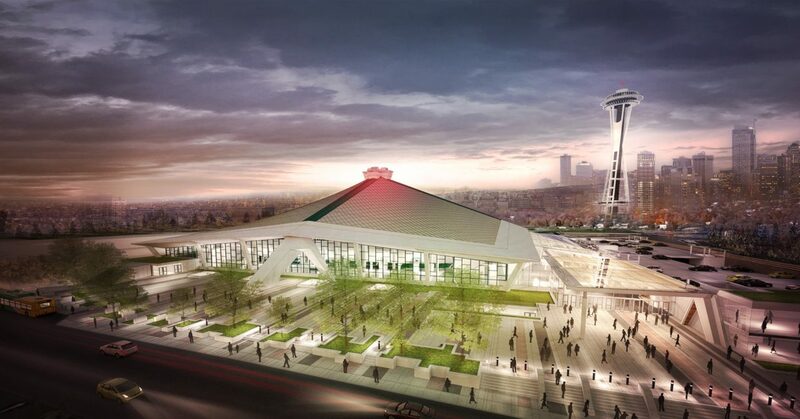 When the group showed preliminary renderings of the stadium to residents a year and a half ago, many complained that the volume appeared too bulky. 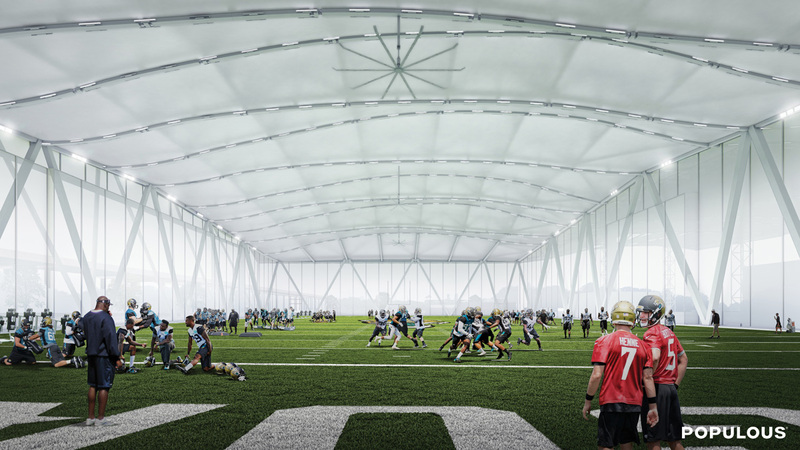 New renderings, by Populous, show an airier design than the first, with a thinner canopy and more apertures to capture the Florida breeze. 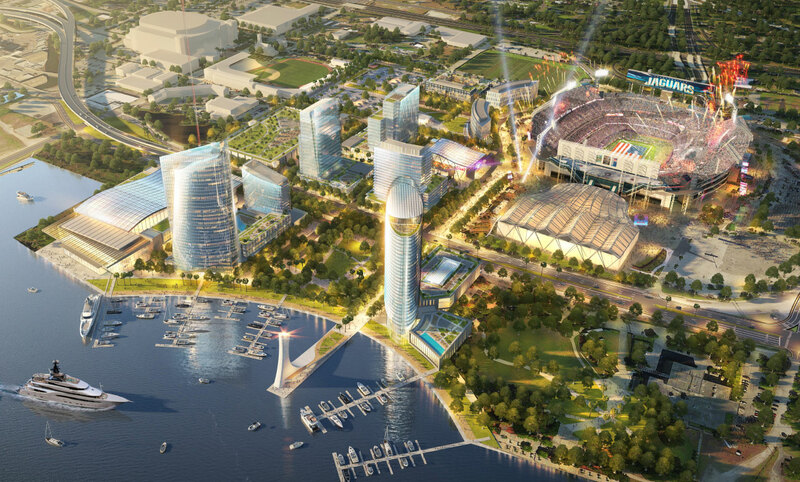 The stadium would open in 2021, with approvals for zoning changes expected to take a year. This is only the latest chapter in the quest to bring an MLS team to Miami. Last year, Beckham wasn't able to find an investor for the $300 million expansion franchise's home, but now, L.A. Dodgers co-owner Todd Boehly has signed on to the stadium, and the team could play in a temporary location during construction. Before it can move forward with MLS, though, Beckham's group needs an agreement to purchase the county-owned site for $9 million. The terms of the deal with Miami-Dade County let Beckham delay the purchase of the land until the City of Miami approves his group's stadium proposal. At a public meeting on May 17, area residents came out to voice their thoughts on the new proposal. Residents of the wealthy Spring Garden neighborhood expressed concern that their neighborhood would be overrun with people looking for a place to park.